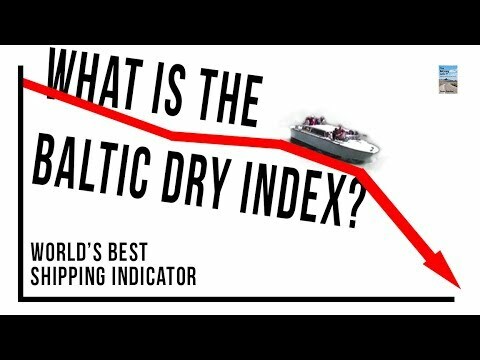 What Is the Baltic Dry Index and Why Is It Important? 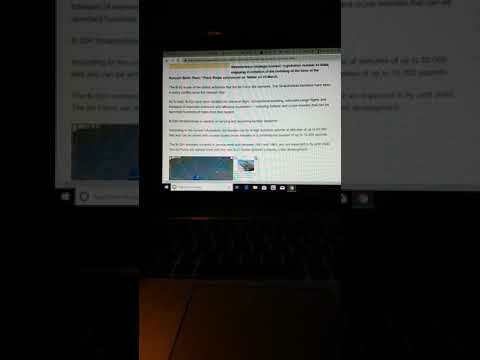 Yield Curve, Baltic Dry Index, & Volatility All Crashing DOWN! What’s UP?